Love This! 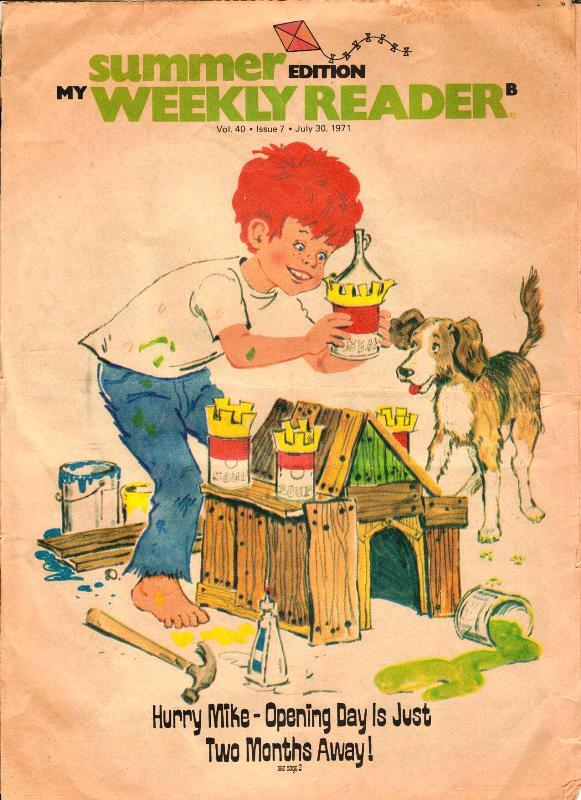 I think the artist for that rendering must have been the same one that did a board game at that time. I bought the board game around opening and it had a similar look and feel. The illustration really takes you back to the 70's, and the early 70's at that! Glad you both loved the illustration. 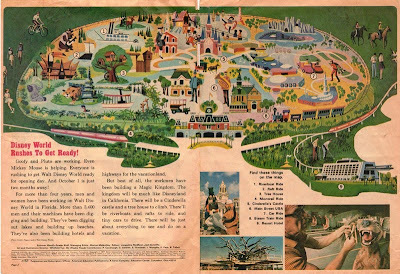 It is a fantastic slice of early Walt Disney World imagery, and explains why so many of us have become avid collectors of Disney ephemera. I love the Tomorrowland artwork! 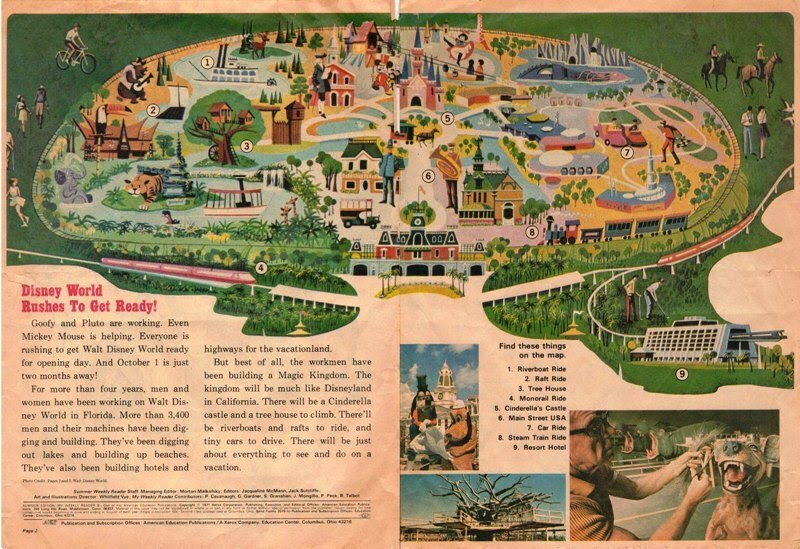 Is that the Peoplemover track there along with the Rocket Jets, 4 years before they opened?